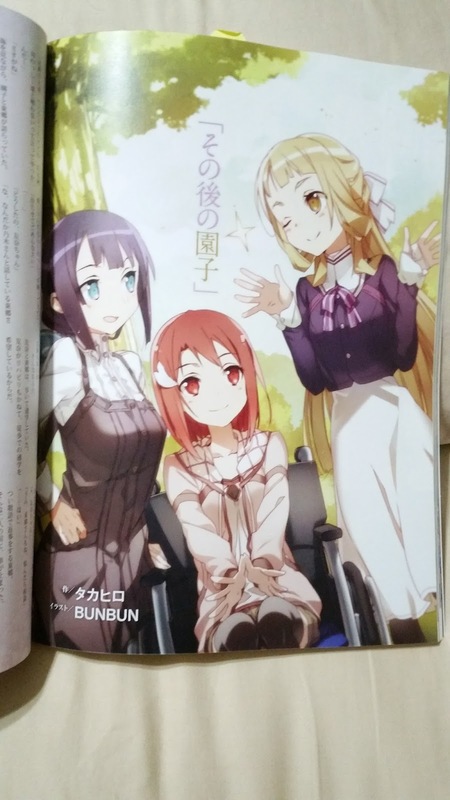 Follow me through the adventures of the Visual Artbook for Yuyuyu, one of the shows which will be having a second season soon. The front cover of the book features two of the main team of Mahou Shoujo (or rather, Heroes): Yuuki Yuuna and Tougou Mimori. There are a total of three books for this series. This visual art book, and 2 production notes. I have not gotten my hands on the production notes as they have increased in price grossly. 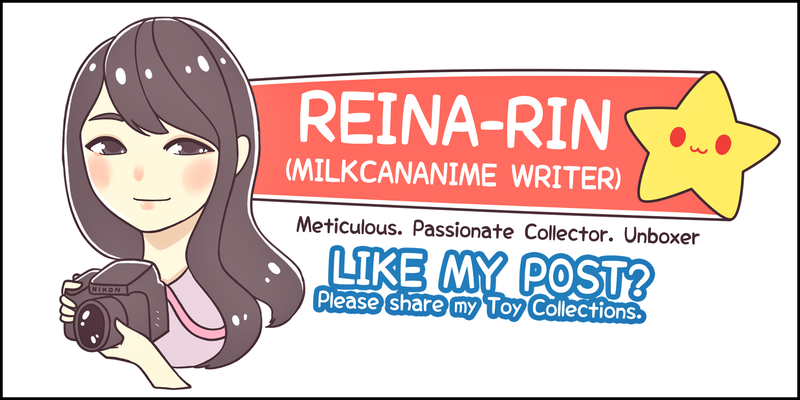 On the other hand this is still affordable -- mainly because of the content. The production notes are 200 pages each and consist of frame by frame animation drawing, genga-style. 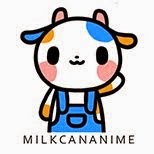 But well, enough of moping over that. Let's review what we have first! 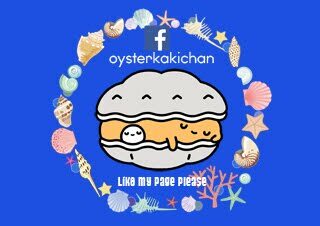 I will not be providing clean views of every page in the book but I'll single out a few pages in each section to give a brief overview of what it contains. The first section is a collection of illustrations. 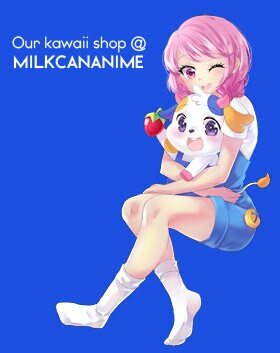 It starts out with illustrations that are officially in the promotional videos and posters of the series when season 1 aired. If it isn't obvious, this is a color-coded character show with five girls as the main team of protagonist with the story centering around Yuuna and Tougou. Pretty much the layman terms for a Mahou Shoujo (magical girl) anime. After that, we move on to several more lewd illustrations, centering mainly on Tougou's large bosom and swimsuit shots. This isn't something I liked to see with the cast so I mainly skipped through it. 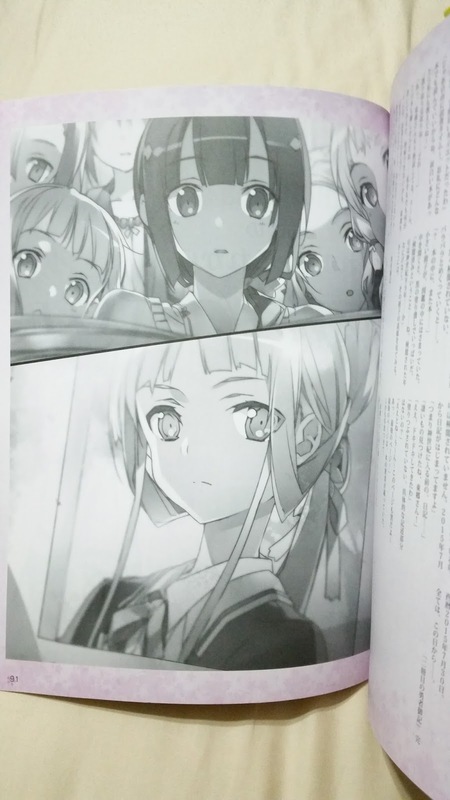 Though a point to note is that Karin still hasn't appeared in the book thus far... does it mean she wouldn't have her share of lewd shots~? Tougou-san with a flower crown is just so precious. Her backstory and storyline is just so disheartening that this beautiful and calming scene just justifies her. And if it isn't obvious yet, the other half is Itsuki in a similar outfit. 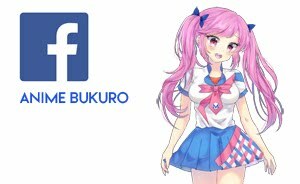 Putting the pure and cute Itsuki as a companion here really brings out the feminine pose and outfit. 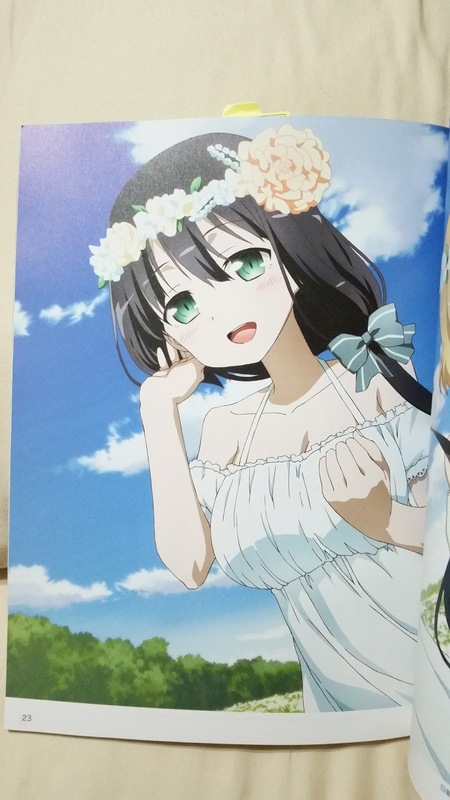 That sweet smile... Itsuki majitenshi. 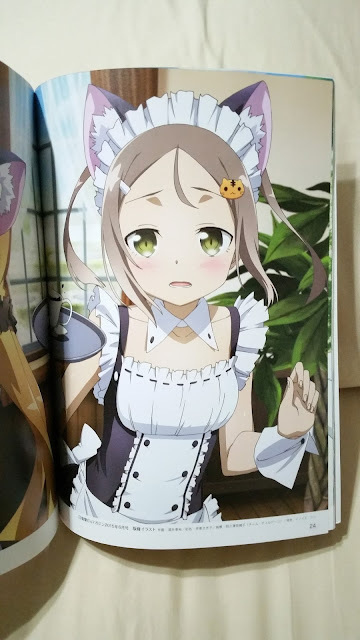 Finally Karin-chan makes her appearance in the book and she's in a maid cosplay! 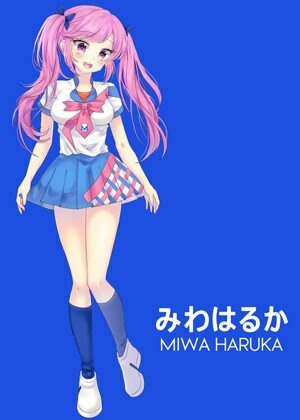 The embarrassed expression suits her very well and brings out that side of her which she tends to hide in the TV series as she tries to show her reliable tough exterior. She feels more human with these embarrassed and shy sides. 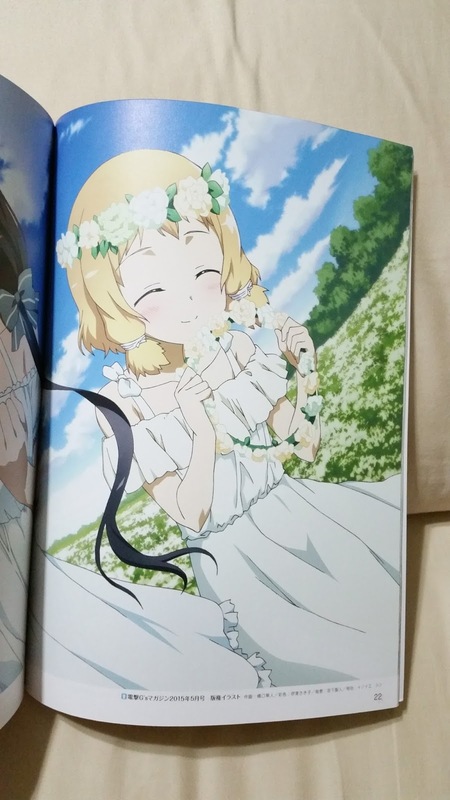 After that series of lewd photos and cut-ins, we finally get back to more normal slice-of-life images. Here's to the Hero Club gathered in their club room. 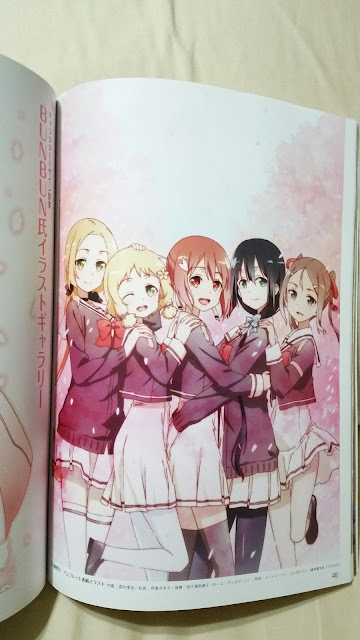 The 5 of them have so much chemistry together that it just feels so good to have them all together in an illustration like this! 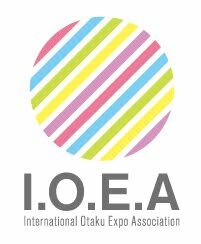 Next up is more of a goods section but I'm okay with their choices as the goods they feature are more illustration based, such as posters and dakimakura, rather than rubber straps or food items. 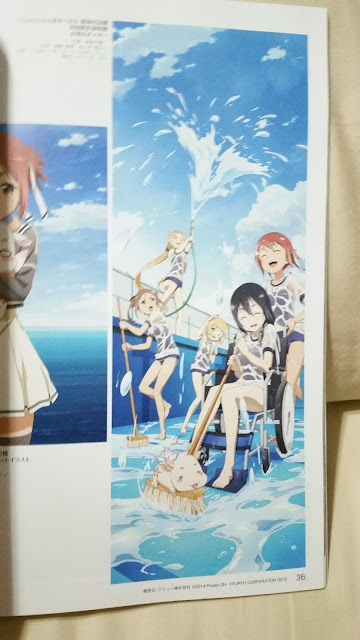 The one above of them cleaning a pool is a Bath Poster and it comes with the Limited Edition of the PSVita game. I have a copy of the game, and of course the poster -- which is now on my wall, but it's always good to see the exact same illustration in a illustration book. 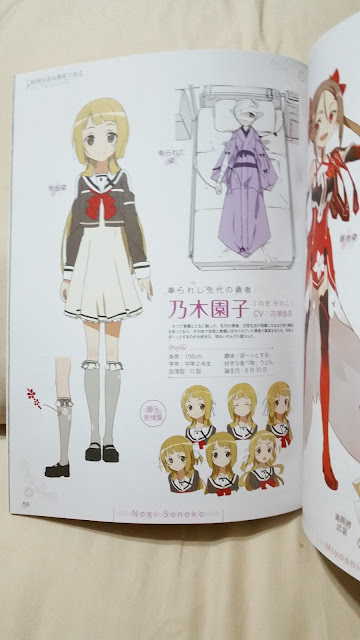 Yuuna looks so cute in her school uniform. I actually really like her human appearance too, and feel saddened that the fandom is just so infatuated with her Hero form that there is so little goods for her Human form. Nevertheless I am pretty disturbed by how she looks so frightened and nervous in her swimsuit side. Still... 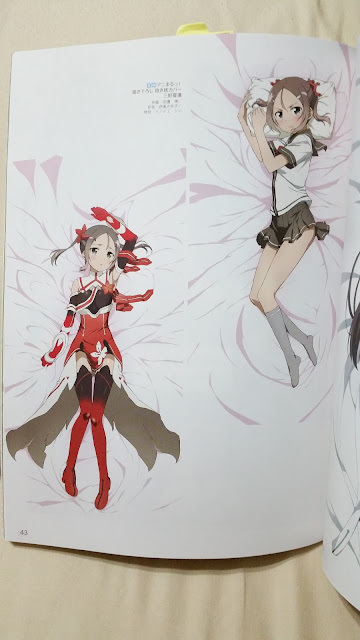 I do hope that Yuuna gets a Dakimakura of her Hero form too. 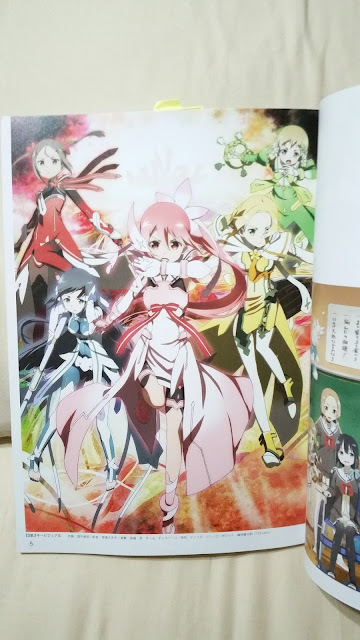 (Yuuna Best girl). Tougou-san is probably the most popular character in Yuyuyu. 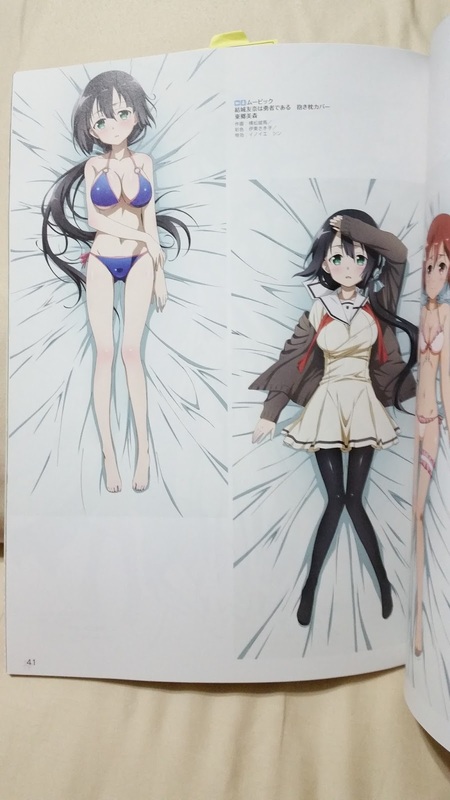 She has 2 official Dakimakura -- the one above to match with Yuuna, and the one below added as an extra to a Dengeki G magazine. And thus, fans of Tougou will be able to have both her school uniform, swimsuit and Hero forms to enjoy. 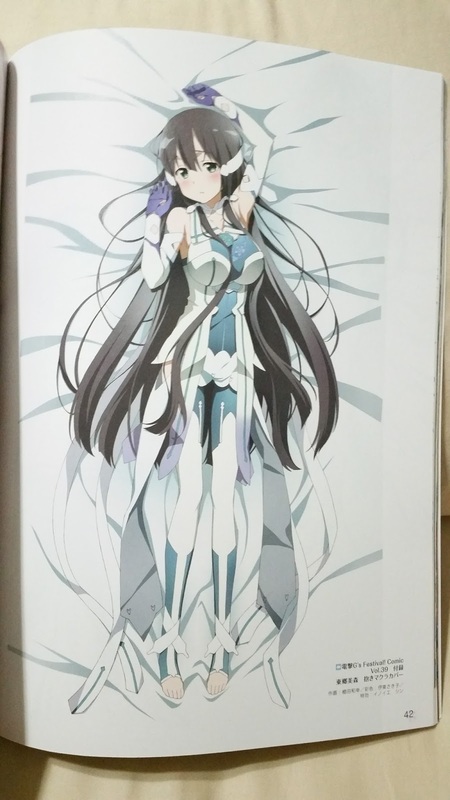 And last but not least, the next and final Dakimakura illustration in this book is that of Miyoshi Karin. Unlike both Yuuna and Tougou, she comes with her school uniform and Hero together and features no swimsuit attire. 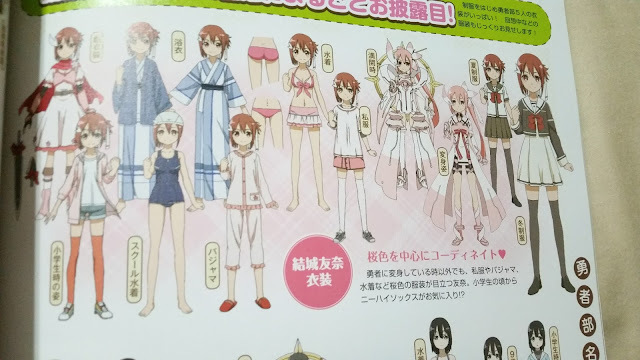 I'll have very much preferred this for Yuuna, seeing how the illustration for her swimsuit side bugged me to no end, so Karin's fans are very lucky in this aspect too. The last section of the book is a collection of BUNBUN's illustrations. 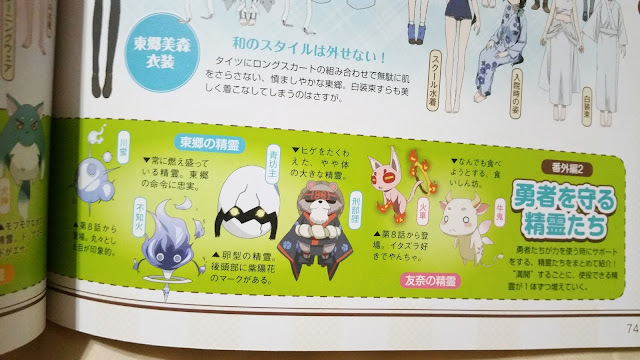 As some of you may know, BUNBUN illustrated the art in the novels and can be considered a very important person in the franchise. Though honestly, I do find the girls (especially Yuuna) cuter in the anime depiction. 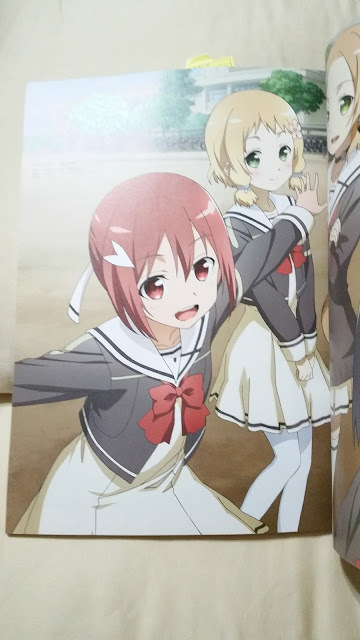 Main team illustrations in their school uniforms (above) and in their Hero outfits (below). 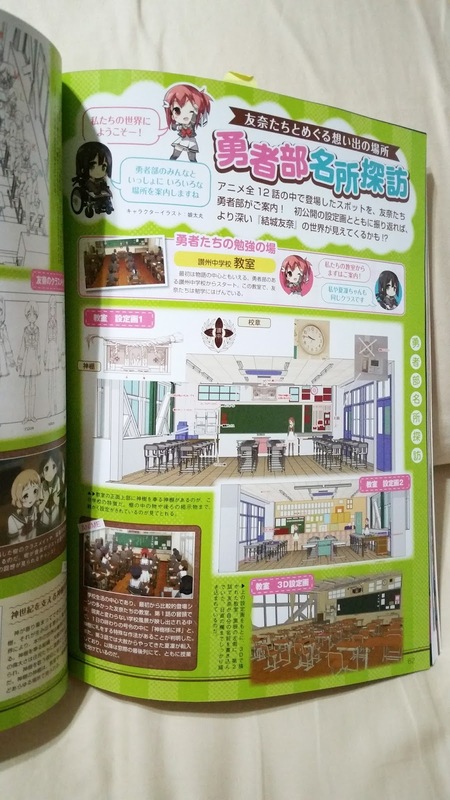 The illustration below is also the same one featured on the box of the Limited Edition PSVita game! And of course, BUNBUN sees it proper to introduce the characters with appropriate drawings to show their different sides and expressions. 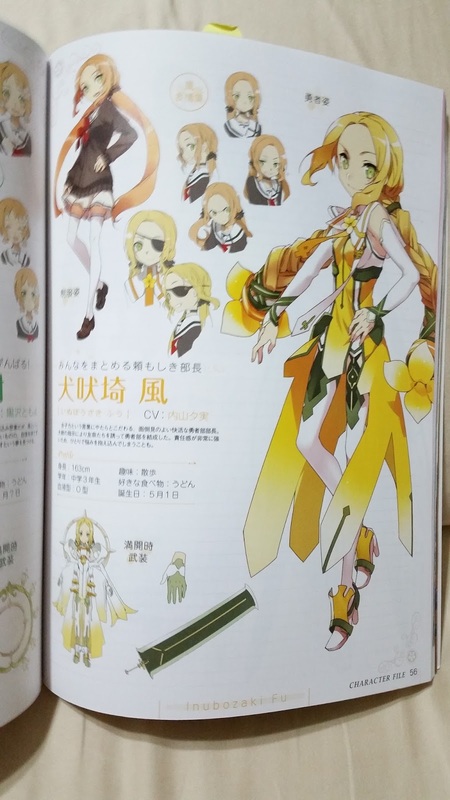 Eyepatch Fuu appears after Mankai and this is like a shout-out to the dark side of Yuyuyu. Nogi Sonoko is one of the protagonist in Season 2 so it is only appropriate to mention her here now. In Season 1 however, she was bedridden and never did leave the bed -- the bandaged girl in the illustration. As Season 2 is actually set before Season 1, we get to see Sonoko in her full glory before she became bedridden! Then we have a brief summary of the TV series, depicting brief explanations of what happened in each episode with some screencaps. 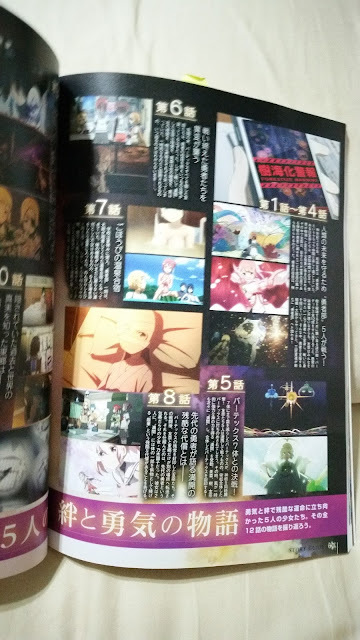 Some of the screencaps aren't well-chosen (not what I would consider the main frame of the episode) but most of them makes one recall the climax of the episode itself. 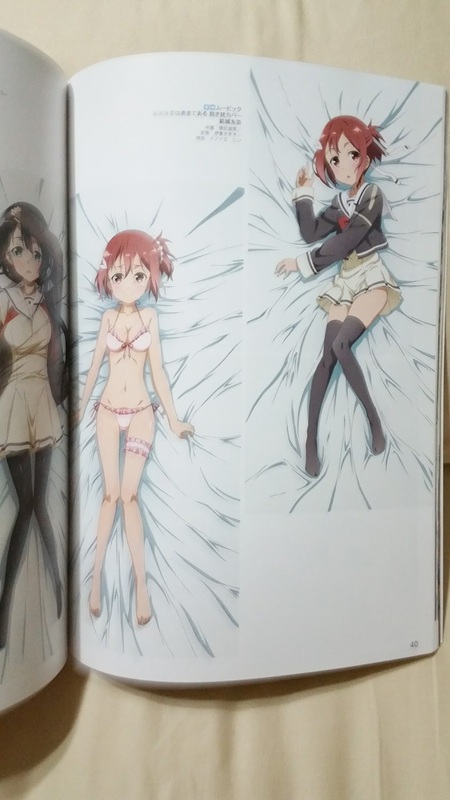 Yuyuyu is set in an alternate world that doesn't really fit into the past or present of our universe. Thus, the furniture and technology varies slightly from what we have currently. Yuyuyu builds on this point by having furniture that fits with modern times, yet also some which don't. 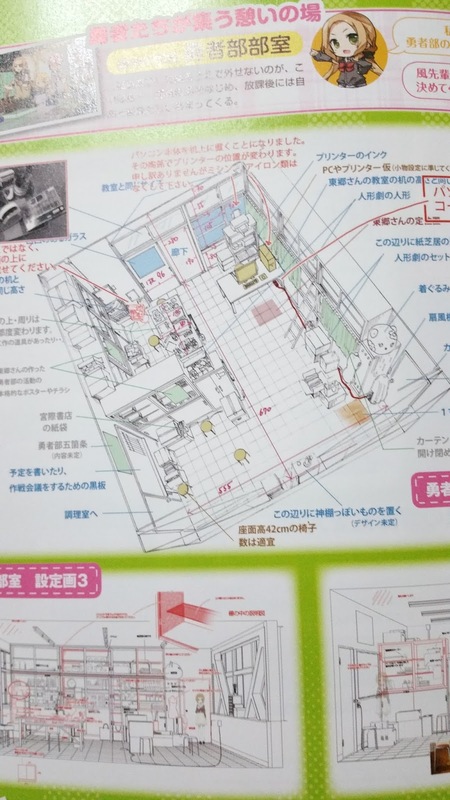 They have the settings and arrangement clearly detailed and drawn out in the following section. 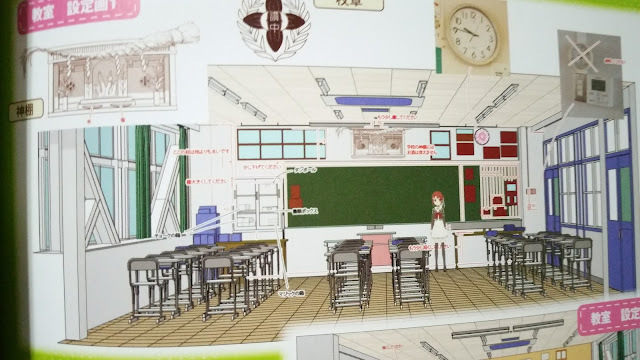 This can not only inspire aspiring background artists, but also artists which are attempting to draw fanart of the series. 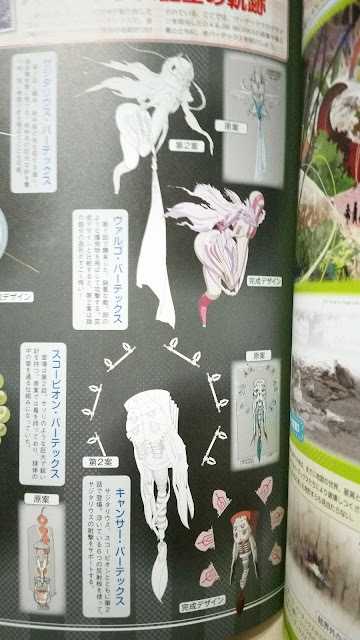 This section features the Vertexes, which are the evil things in the world that the Heroes must defeat. Here, you get to see them in three different views: original concept, lined and finalized, and painted. 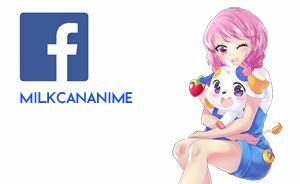 A little more about the girls. This features all the different outfits the girls wore in the TV series. 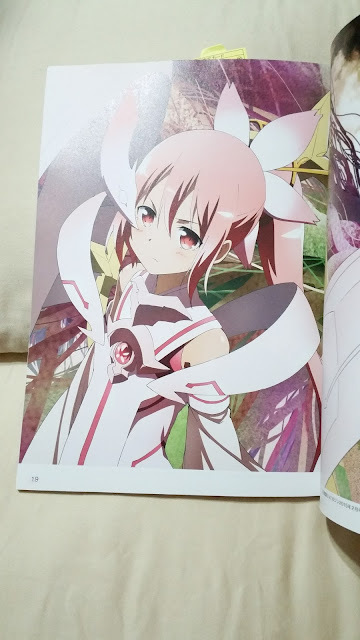 Once again, I have Yuuna as an example of what to expect. 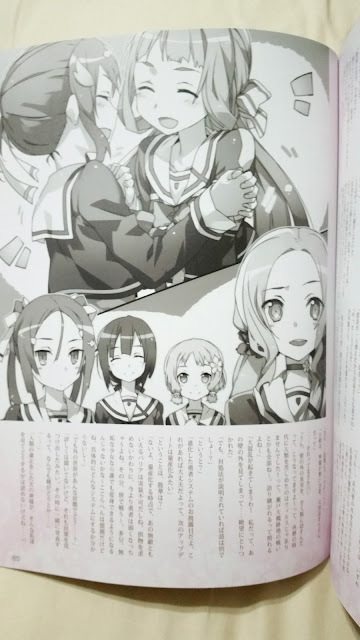 We end the main illustration book with an interview with the Seiyuus. 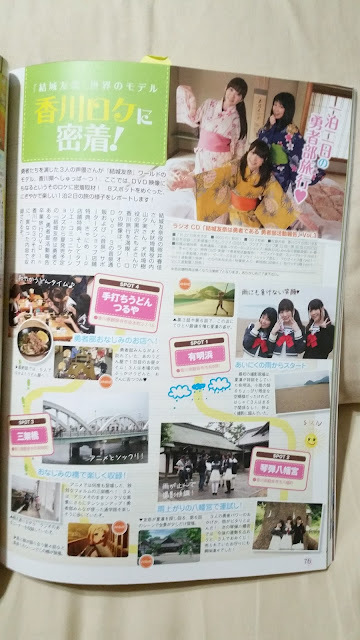 This is a short part with lots of photos as you can see in the image below. No worries, there is more than a single page! 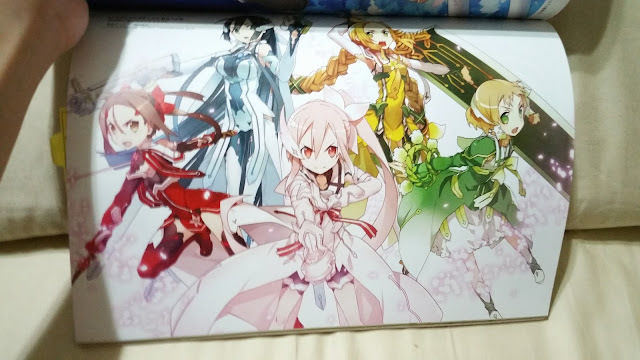 The last and final section of the book is an illustration novel, which is a novel in Japanese words with some monochrome and some colored full page illustrations in between some pages. The illustrations come every few pages and while they do not value-add much to the story building, helps to accentuate what is going on and gives the readers a clearer picture of the setting. 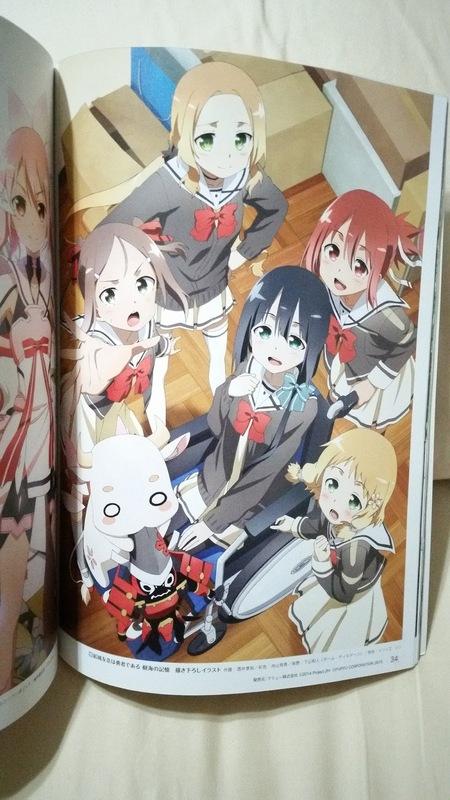 As a Yuyuyu fan, it is difficult to resist getting this book because it is filled with many sides of the girls and illustrations that are not featured in the anime or in any other books. Even in the production note books, these will not be in as those strictly follow the anime. Thus it is useful to get this book, so as to get these extras that one would not find otherwise. And for the official illustrations of goods that are very art-based such as posters and Dakimakura, I finally have a proper source material for the illustration they use. The novel is a very good addition to the series as well. Although it is fully translated online and can be found via Google easily, there's something magical about possessing a copy where you can flip through anytime you want. The better part is that it is in the original language, therefore adding to the authenticity. 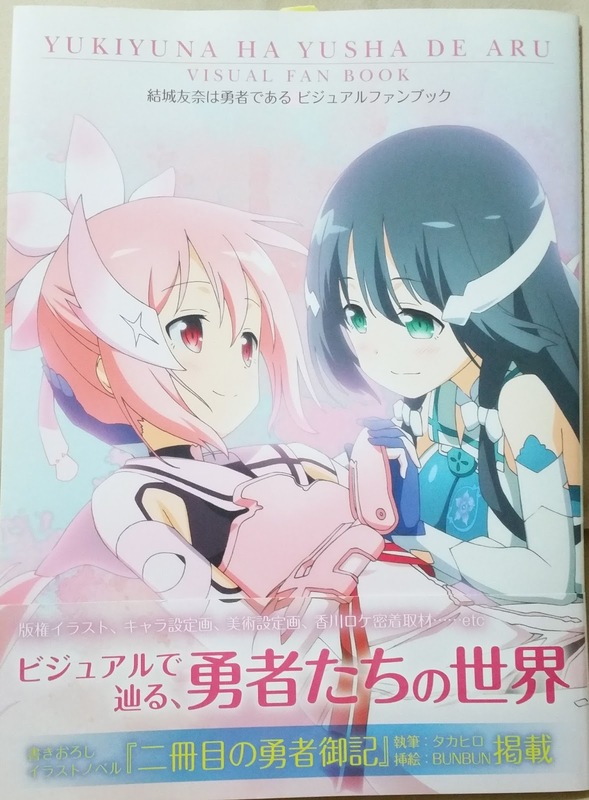 No Comment to " 「Book Review」Yuuki Yuuna is a Hero: Visual Artbook "